Launched in 2012, the Sun Odyssey 509 has been a success from the start. The Sun Odyssey 509 embodies all the features a Jeanneau owner desires. Designed by Philippe Briand, it combines timeless design, exceptional seaworthiness and unmatched comfort. The interior is centered around solid wood, matte varnish, light color and indirect lighting. 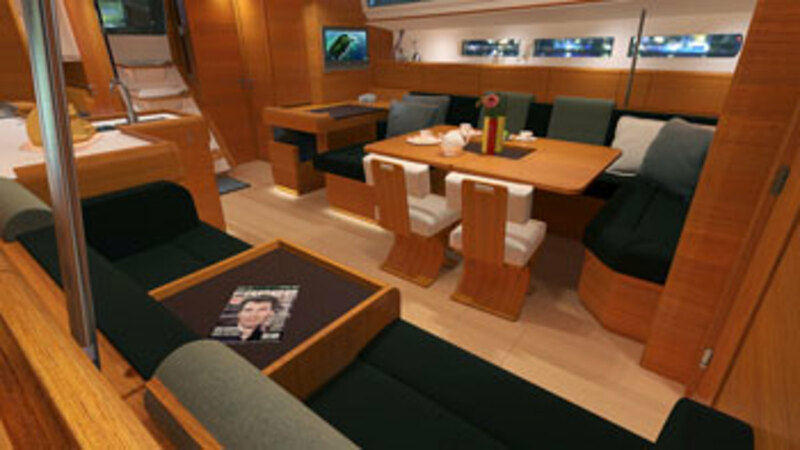 Two cabins aft, combined with a huge center-line owner’s cabin with two heads forward are standard options, but a four-cabin, four-head version is also available. 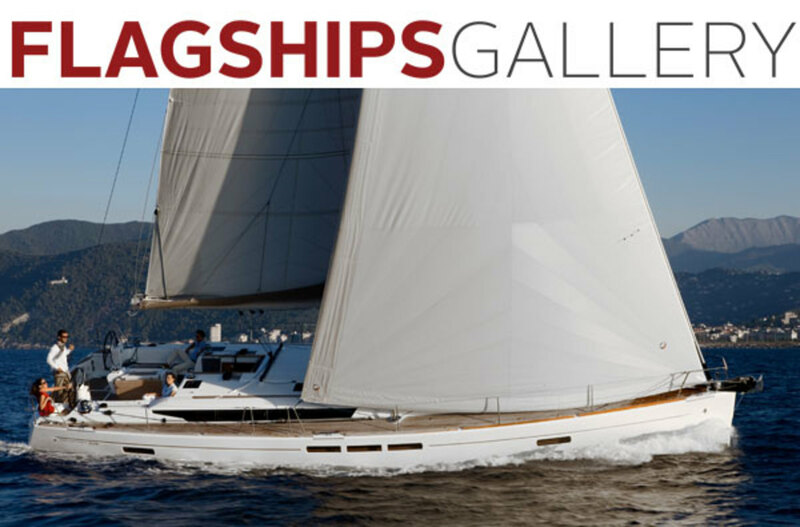 With multiple interior layouts, high-aspect ratio sailplans, keel and fabric choices, the 509 allows each owner a high level of personalization for a variety of sailing type. A version with a separate crew quarters forward is even available if desired. The result is a yacht that is undeniably a Jeanneau, both in comfort and performance.